Maruti Vitara Brezza Clocks Fastest 3 Lakh Sales; Hyundai Creta Next Most Popular SUV. 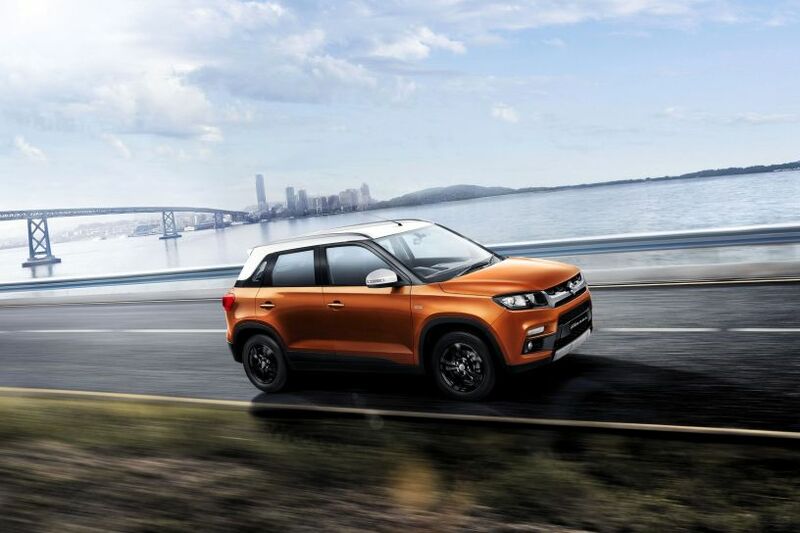 Maruti Suzuki launched the Vitara Brezza back in March 2016, and since then the sub-4m SUV has been one of the bestselling cars in its segment. Despite being offered with a diesel engine only, the Maruti SUV managed to reach the 3 lakh sales mark in just 28 months. So, on an average, Maruti Suzuki sells 10,714 units of the Brezza every month. While there is no single factor that makes the Brezza the people’s choice, some of the significant positives that go in its favour are its styling, frugal diesel engine, Maruti’s vast sales and service network, and its competitive price. Maruti says that the top variants of the Brezza, the Z and Z+, contribute 56 per cent to the SUV’s total sales. In our Brezza Variants Explained story, we’ve found that ZDI variant of the Brezza offers more value compared to its other variants. 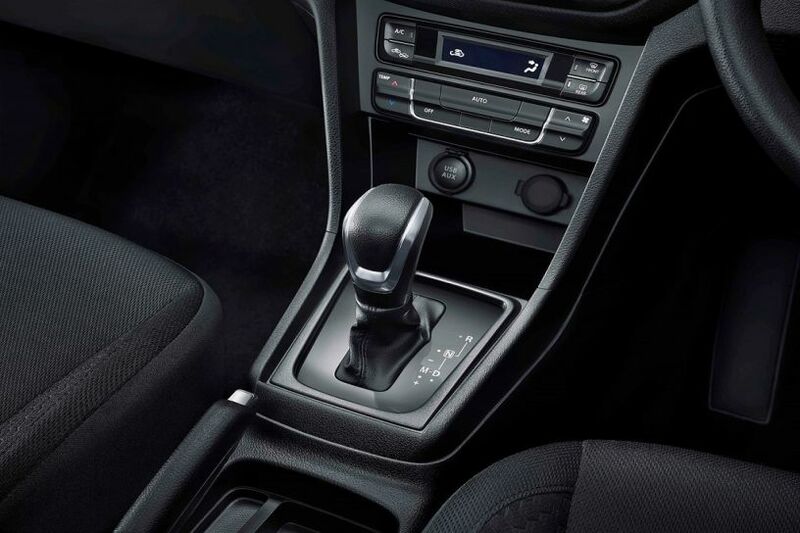 Maruti Suzuki recently started offering the option of an AMT on the Brezza and that has made it more suitable for buyers looking for the convenience of an automatic transmission in the sub-4m SUV space. The carmaker says that 23 per cent total bookings done after May 2018 were for the AMT variants.